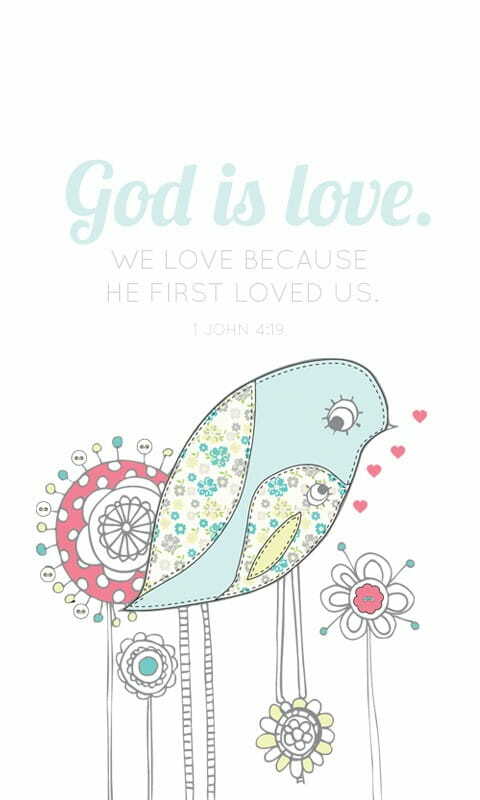 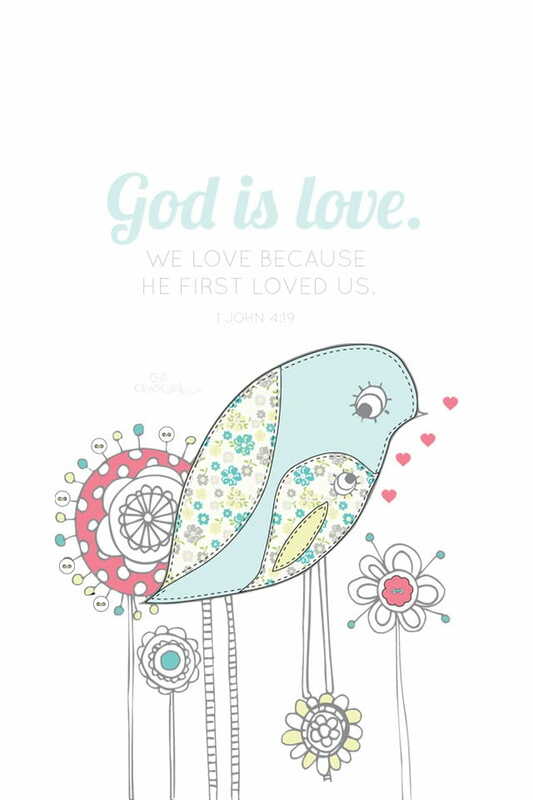 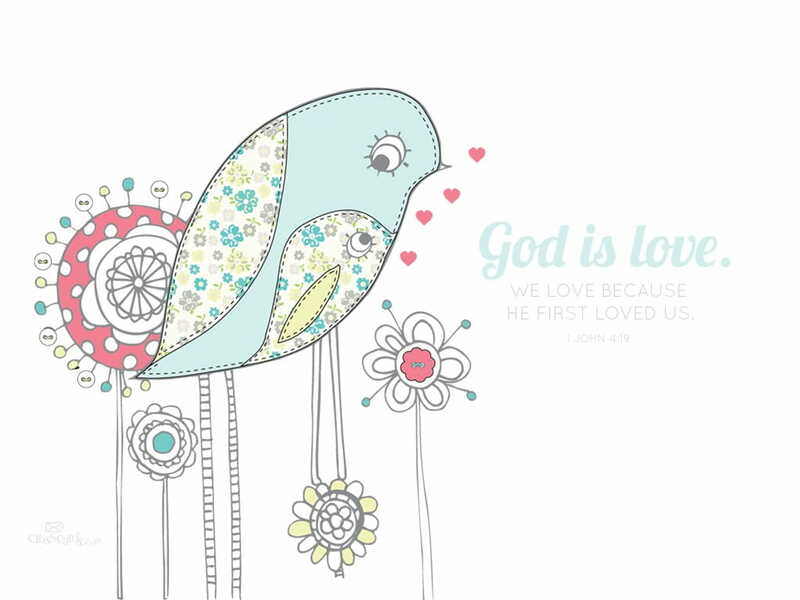 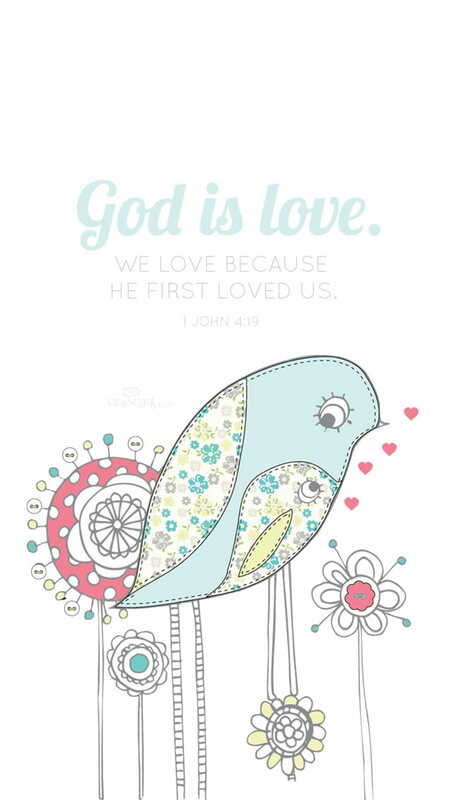 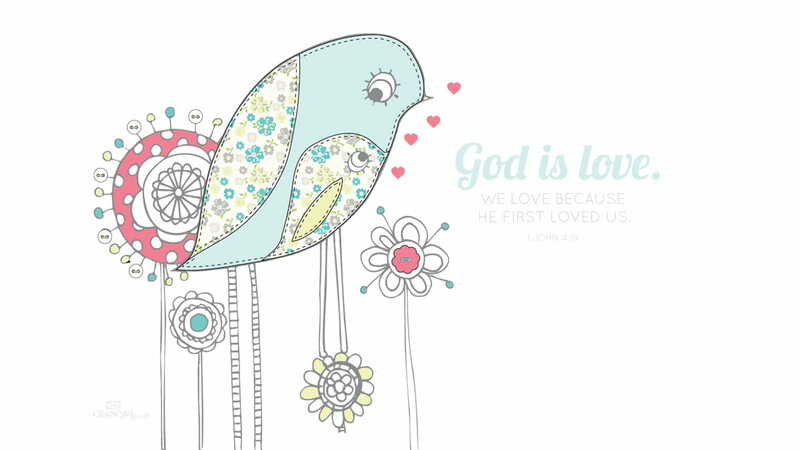 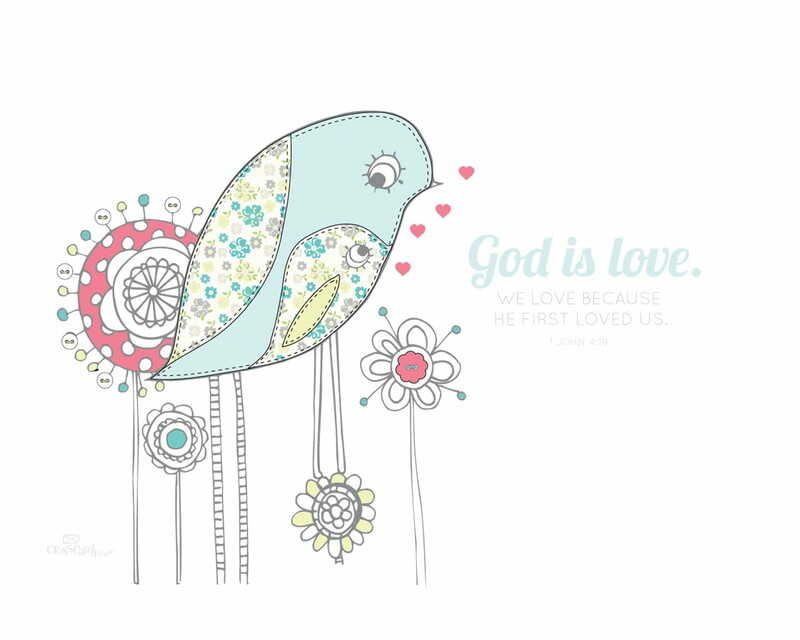 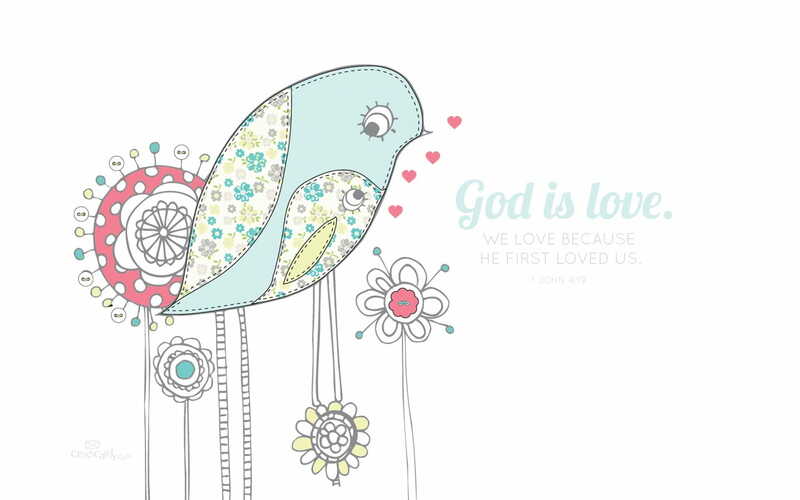 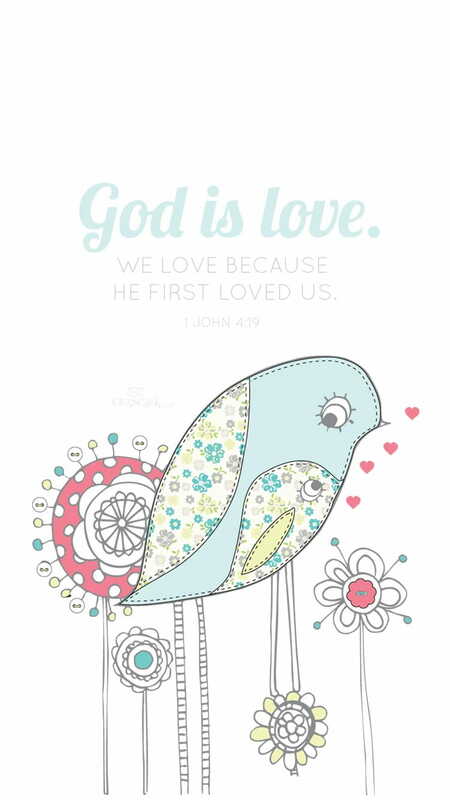 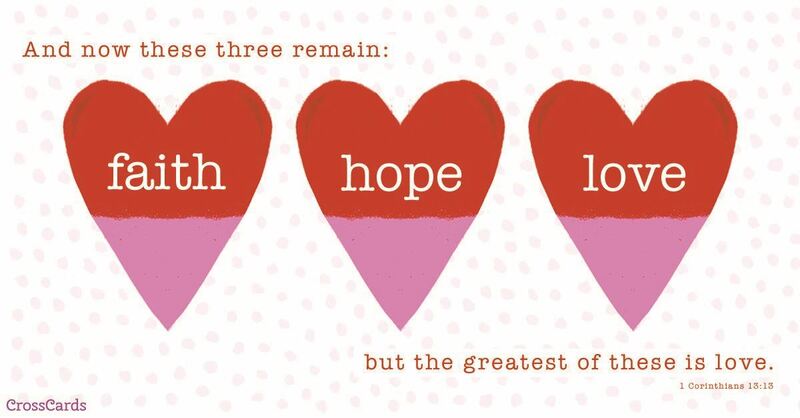 Download this God is Love Desktop Wallpaper Background or choose another Birds desktop wallpaper background. 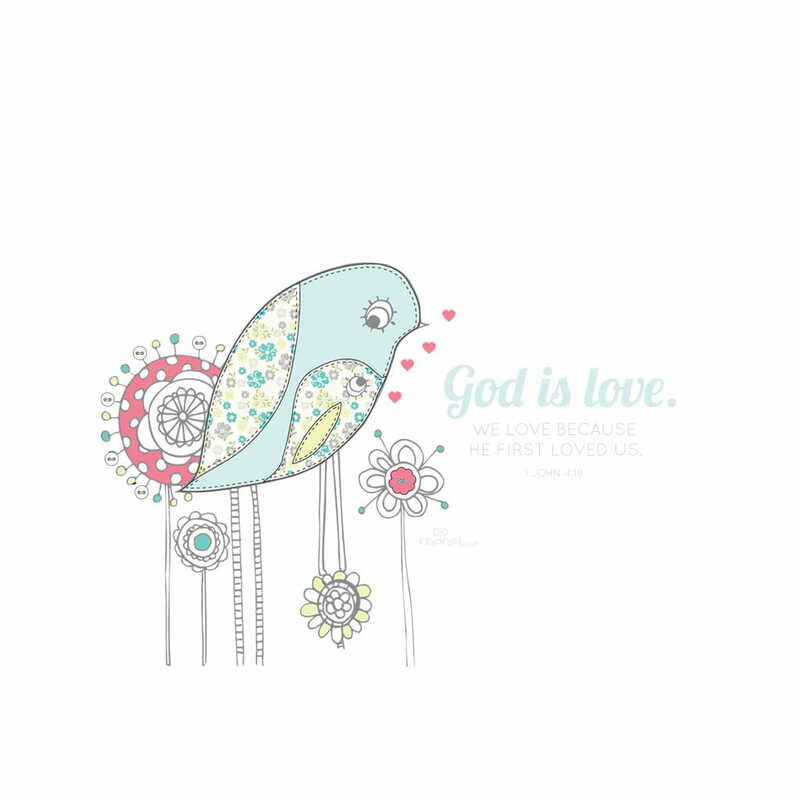 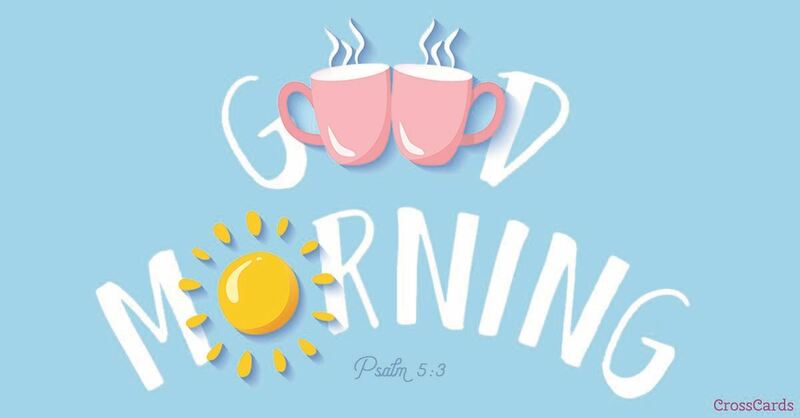 We have a large selection of cool, beautiful, funny, flower, love, computer, animated, nature, Jesus, God, Christian, and other themed desktop wallpapers and backgrounds to download FREE! 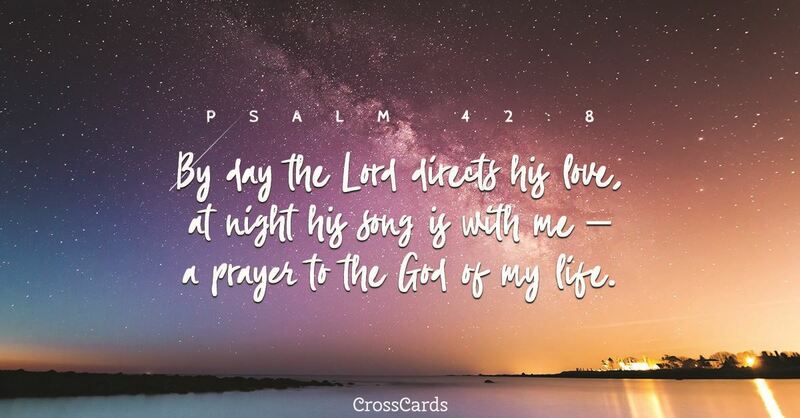 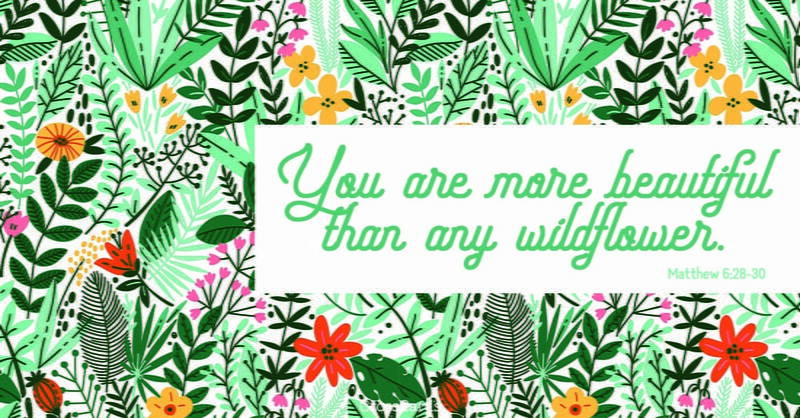 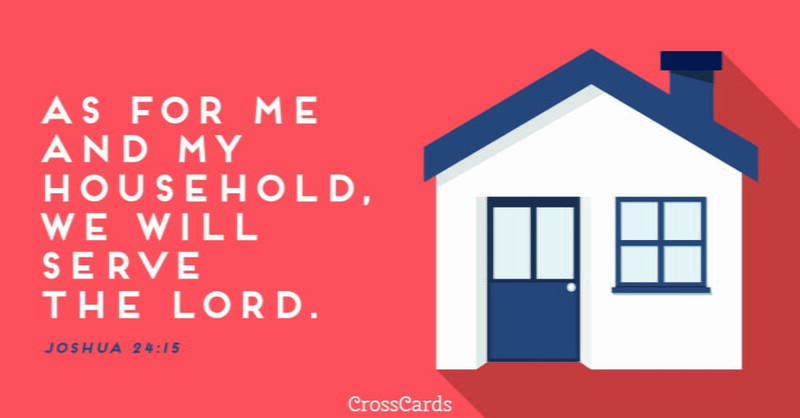 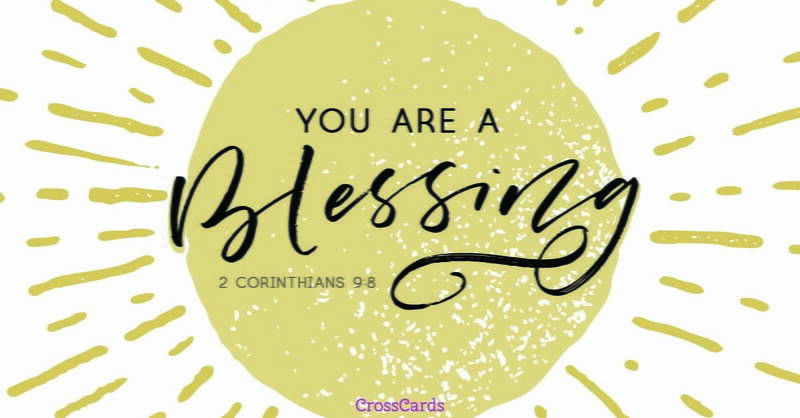 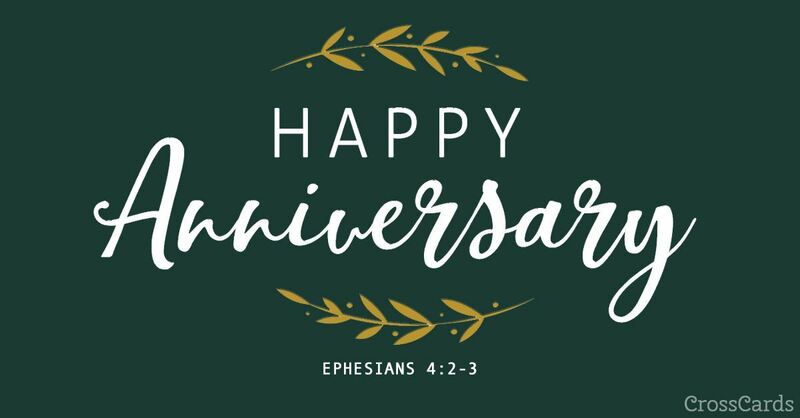 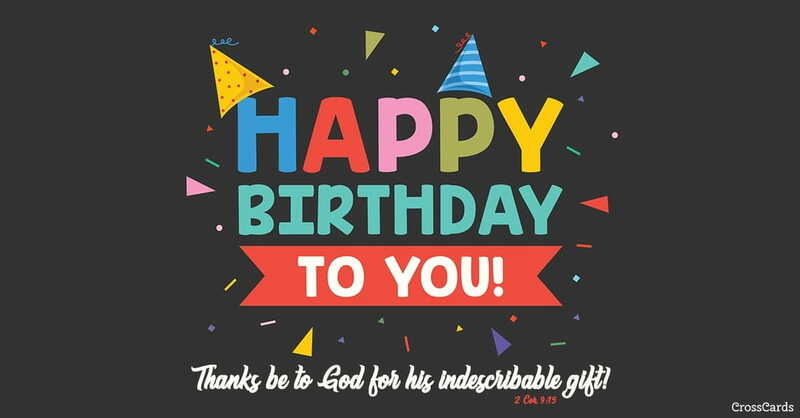 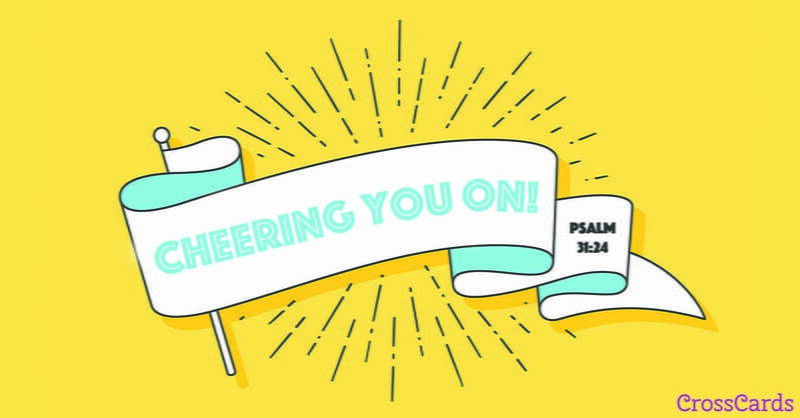 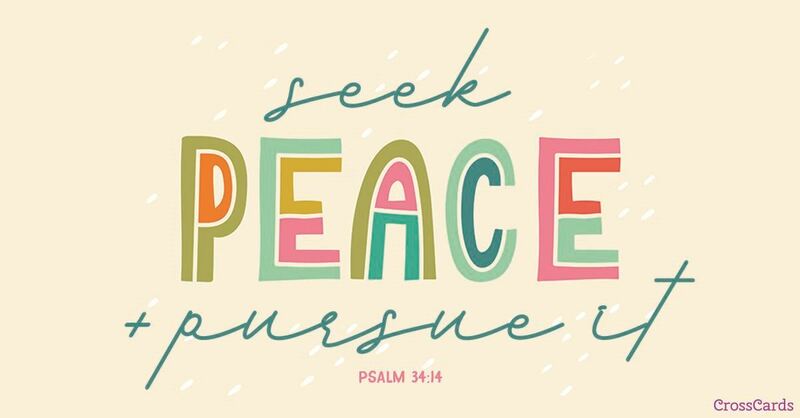 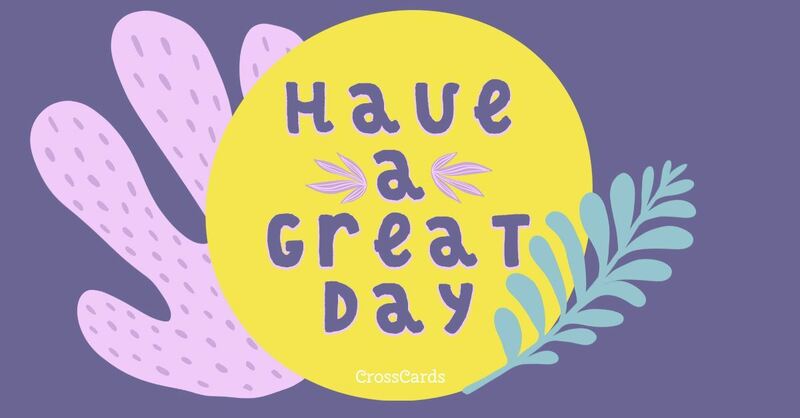 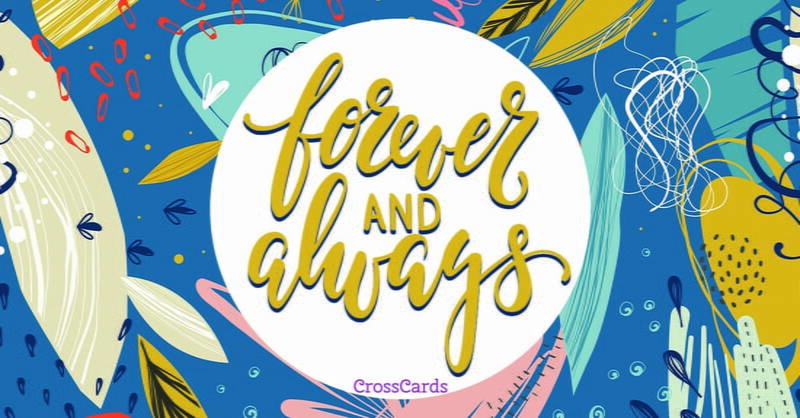 CrossCards.com – Your source for free online Christian inspired desktop wallpaper, and desktop backgrounds.